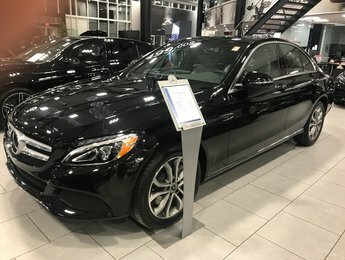 When you want a pre-owned vehicle that won’t let you down and offers a level of sophistication, reliability, and luxury that exceeds your expectations, Mercedes-Benz Laval can help. Our team of sales representatives will ensure that they provide a level of service that meets your expectations for a luxury brand. 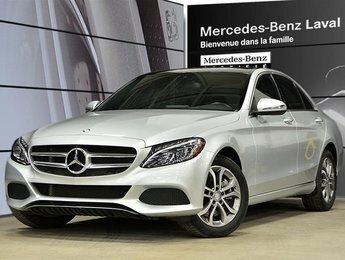 At Mercedes-Benz Laval, customer service sets us apart and we are proud of our commitment to our customers. For an unparalleled shopping experience, trust Mercedes-Benz Laval today. 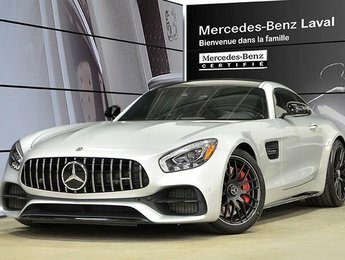 Quality comes first and foremost at Mercedes-Benz Laval. 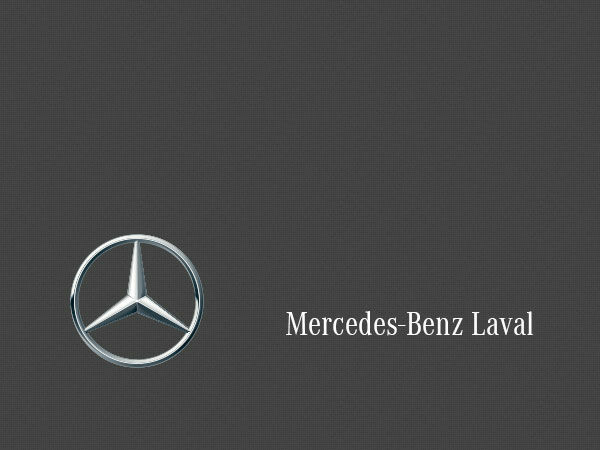 Mercedes-Benz Laval offers its customers an extensive inventory of high-quality pre-owned vehicles from all makes. We also have pre-owned luxury vehicles other than Mercedes-Benz to offer. 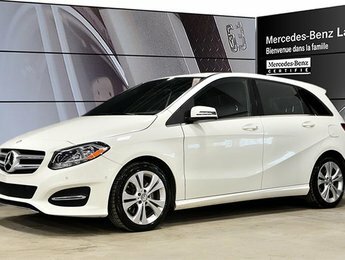 At Mercedes-Benz Laval, we know where our pre-owned vehicles come from and we inspect all the vehicles we offer in inventory. This way we are certain that all our vehicles meet your needs and expectations when it comes to quality. With our modern facilities, quality vehicles, certified pre-owned vehicle financing, and current offers, Mercedes-Benz Laval always offers more. We will always be there for you at every visit and will surpass your expectations about what true customer service looks like. 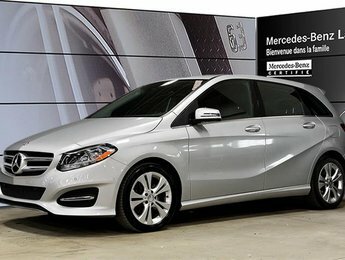 Come and find the perfect pre-owned vehicle for you and your family at Mercedes-Benz Laval.